New homeowners should also be wary if they also carry student debt. 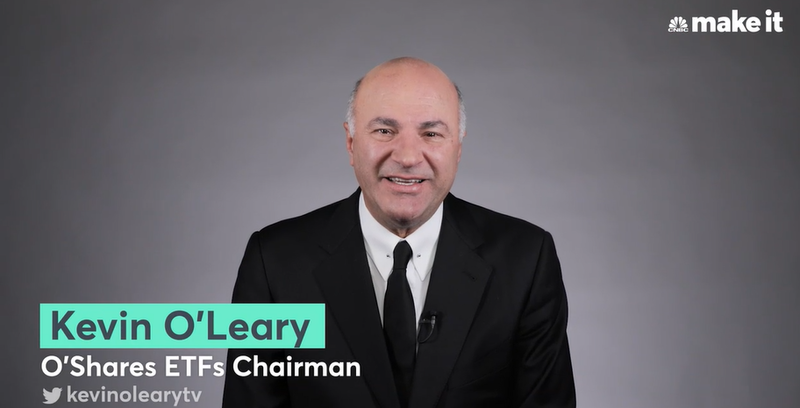 O’Leary says paying off the mortgage and student debt should be both high on the list. “Those are the two big ones. You want to pay off that student loan, and you don’t want to get stuck in too big of a mortgage because you have to pay that one off too. Pay those off as fast as you can, and your savings will start,” said O’Leary.